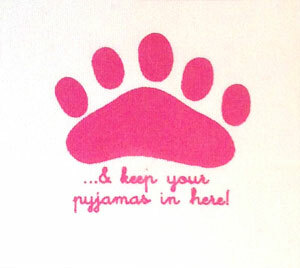 100% heavyweight cotton cushion with pyjama pocket on the reverse and trimmed with pink and white spotty edging. 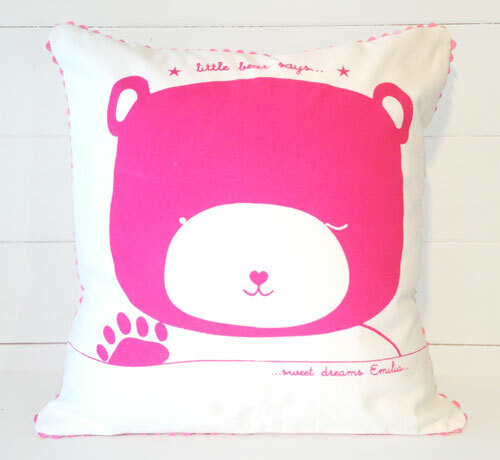 Silk screen printed little bear says......sweet dreams design with personalisation of child's name. Also available in blue. Size 40 x 40 cm. 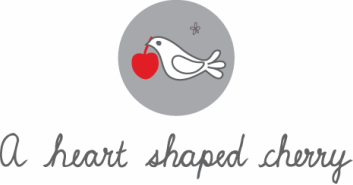 Includes quality feather or manmade inner.